Putting your house up for sale can feel like an enormous challenge – however, as with all big problems, breaking it down into simpler, smaller pieces will make it a lot easier, and preparation is key. Here are 7 suggestions to sell your Coventry home. Tidy, declutter, fix and clean (take some advice from our blog). Get everything in ship-shape fashion, and keep it that way so that your estate agent can bring a potential buyer at a moment’s notice without you needing to stuff everything into a laundry hamper to make it tidy! Take a look at other similar properties in your locale – how does yours compare? What makes them more appealing, what features does your home have that make it a cut above the rest? Perhaps you have an extra-large garage, or a loft space that someone could extend, or original fireplaces, a new boiler, a short walk to a train station – make sure you talk to your estate agent about those things and do your utmost to showcase them for any potential viewers. Speak to friends in the area who have recently moved for recommendations; check out their online presence and reviews (and we can advise you too!). Connect and get to know them, how best to keep in contact, and if there’s any preparatory work you can have ready for when you agree on a sale. Title deeds, planning consents, certificates and receipts can be pulled together ready for the sale negotiations ahead. Your curtains, light shades, white goods – discuss as a family what you want to take with you and what you’re prepared to include in the sale. Think about a price on items they may want to buy in addition to the sale price – how much would you accept to leave behind your washing machine and fridge freezer? A lovely touch for someone new to the area, is not just having all the information on how your house works (boiler instructions, cooker manual) but what are the good local takeaways, shops, any neighbours who have a trade (having a plumber next door is so useful! ), a local dog walker or babysitter – these are all of use to a new resident. Obviously you want the most money possible for your sale – but what if you get a lower offer from someone who’s ready to move as quickly as possible? Is it worth you holding out for a bit more money or is it better to sell and move on? This all depends on your situation – but it’s worth debating all options to see where you’re prepared to be flexible. After a viewing, get as much information from your estate agent as possible. What did the potential buyer like or dislike – and ask for brutal, honest feedback! You don’t need it sugar coated. Remember that personal taste does influence comments, but if you’re receiving a pattern of similar feedback, then address it dispassionately and neutralise that issue. Speak to your estate agent about it, find out what you can do and remove that issue from the equation. 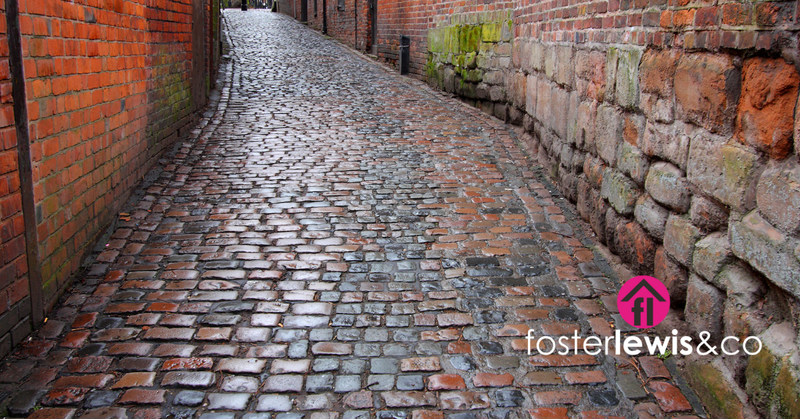 Foster Lewis and Co Estate Agents Coventry – Looking to sell your Coventry home? Let our family look after your family!